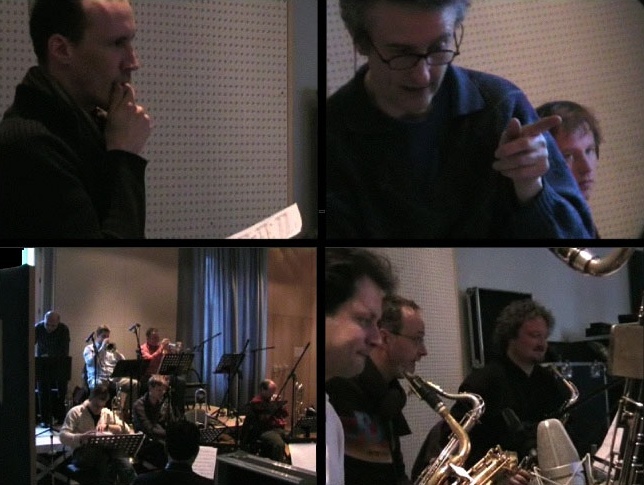 Michel Herr participated in the album of singer David Linx with the Brussels Jazz Orchestra Changing faces. He wrote and conducted a suite built around Joni Mitchell's song "Black Crow". De Bijloke, Ghent (B), February 2007. Screenshots of a video clip by © Koen Maes.